Did you know that Rhode Island has the 3rd highest rate of college graduates leaving after getting their education in the state? Our mission at Trailblaze Marketing is in part to support the local business economy and talent in our home state of RI. That is why we partnered with the closely aligned Millennial RI, a nonprofit organization dedicated to reduce the brain drain and help the millennial generation #ChooseRI. 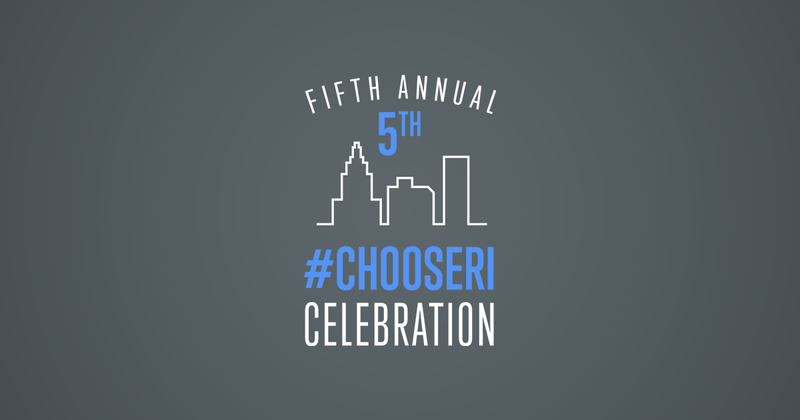 Millennial RI is having their 5th Annual #ChooseRI event, an annual fundraiser deemed their largest networking event of the year. It is Thursday, March 28th, and is held at the Ballroom at the Providence G from 6-8pm. Your friends at Trailblaze Marketing will be there, and if you are interested in attending or learning more, you can visit their event page. They are selling tickets for only $30, which includes admission to the event where there will be games, food, music and more! Your ticket to the event also comes with a complimentary drink ticket, free valet, AND a year membership to Millennial RI! A Millennial RI membership comes with discounts to over 20 small businesses in Rhode Island. It's a great deal! 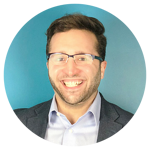 Learn more about Millennial RI!